There are a number of ways to make a website or a blog. 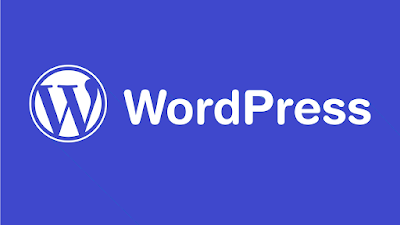 Be it Blogger, Tumblr, Wix but when it comes to professional web development one would always come back over and again to WordPress or any similar service like Joomla. But Joomla isn't all that popular now, it's the WordPress which own the Internet for now and why not! There are a number of advantages of WordPress, and I'm not talking about WordPress.com. There is a big difference in self-hosted and free WordPress sites. WordPress.com blogs are limited to a great extent, hence we stick to self hosted WordPress site. Oftentimes one give up the idea of building a self hosted WordPress site because hosting is not cheap and cheap ones are not reliable. Today we will be making a WordPress site with little to no efforts and on a reliable server as well. I will be using 000webhost for hosting my WordPress site. Step.1: Go to 000webhost from here. Sign up and leave your account there for a while. Step. 2: Register a domain name. I recommend using Godaddy as they have got really cheap offers as well. Step.4: Once your site is active use WordPress auto-installer which you can see after logging into your 000webhost account. Your WordPress site is ready. if You going to start a new Project then you can get $1 web hosting thank you so much.